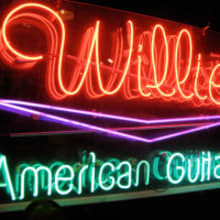 In business since 1989, Willie's American Guitars is one of the world's finest guitar stores. 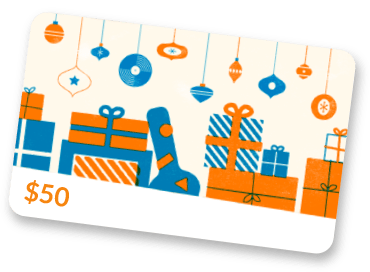 Buy with confidence, we ship all over the world every day. Willie's American Guitars specializes in vintage, used and new electric and acoustic guitars as well as tube amplifiers. Satisfaction guaranteed.